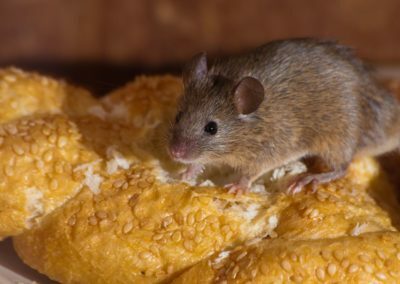 Mice and rats are very common throughout the area. 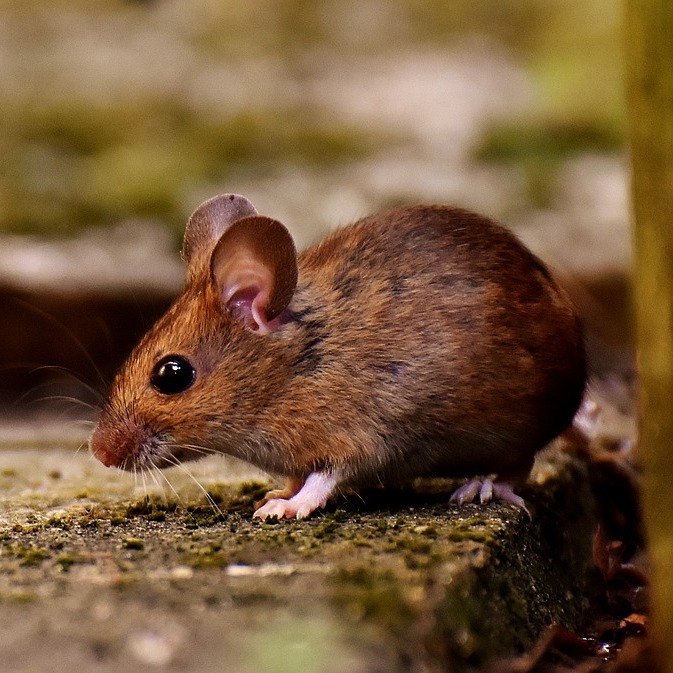 You can find rodent control problems in new developments where construction and clear-cutting land draws them out and forces them to find a new home. Often times this becomes your house and you’re not aware of an infestation until after you see signs or hear noises in your home. Usually, months go by before you ever notice them. You can also find mice and rats near older, more established areas. Often times trees are larger and touching the home. You may have a ditch or water source close, too. This make your home a very conducive environment for rodents to live. 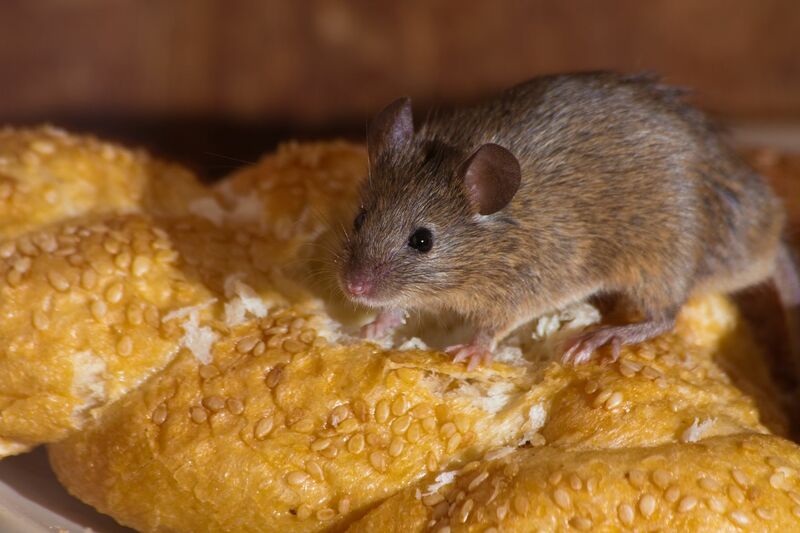 If you’re having rodent control problems in Houston or Dallas, contact Stampede Pest Control. 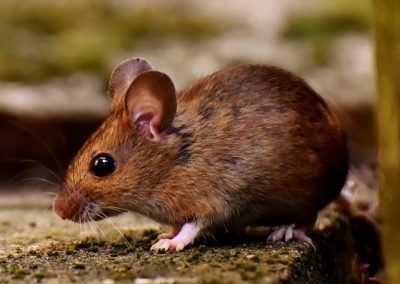 Our Houston and Dallas rodent removal professionals use preventive measures by recommending Rodent Bait Stations around your house. These are stations set up just in case a rodent comes creeping around your home. They crawl inside, eat the bait and run off to their water source (which is usually away from your home) and lay to rest. We also can do exclusion work because we specialize in rodent removal and always make sure we do it at a price that is affordable for you! Exclusion Work is simply sealing up and preventing entry points for mice, rats and other rodents. This ensures the problem won’t persist and will keep your pest control company from having to keep coming back out to deal with the rodent problem. It cost more money upfront to complete but in the long run, it saves big money. Our costs for exclusion work are kept down for regular Stampede Pest Control customers to just above cost. We’ve had multiple situations where the customer has received quotes as high as $800-$1,500 when we were able to do it for only $200-$600. Stampede Pest Control uses state-of-the-art products designed to eliminate adult bed bugs and prevent future infestations by removing the egg sacs. Our team will provide you with a pre-treatment checklist to help you prep your home for proper treatment, and then thoroughly inspect and treat every piece of furniture in the necessary rooms. After we disassemble, treat, and reassemble the furniture in your home, we make sure to treat the walls, baseboards, outlets and lights in the room. We know that bed bug removal is a complicated task, which is why we are with you every step of the way. We know that bed bug pest control is a top priority for our clients and that it’s crucial to do the job right the first time around. With that in mind, cutting corners just to reduce costs will bite you in the long-run. At Stampede Pest Control, we provide the best service to clear out your home at competitive rates that won’t clear out your wallet. Common Texas Rodents: House Mouse, Deer Mouse, Norway Rat, and Roof Rat. Appearance: Adult rodents can vary from 5 inches to 16 inches long with their tail length included. Colors can range from gray-white, brown, and black. Habitat and Behavior: Texas rodents are typically nocturnal but are known to be active throughout the day. They do not hibernate. Diet: Typically omnivores, rodents primary diet consists of nuts, fruits, and berries. As a scavenger, they’re known to be found in cupboards or anywhere else which food is stored. 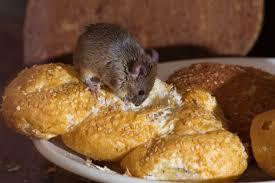 Control: Rodent removal is essential to maintaining a healthy household. 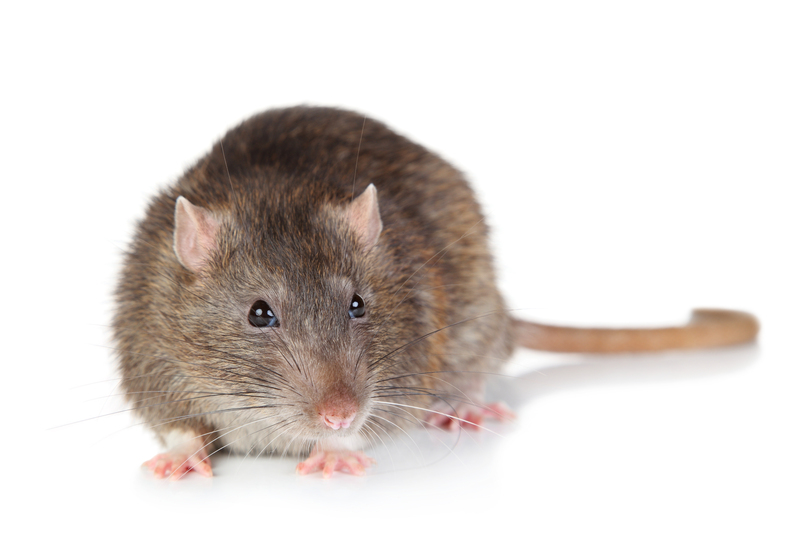 For the best methods of rodent removal, contact our Houston and Dallas rodent removal experts. We’ll have an expert out to set glue boards, mouse and rat snap traps, rodent bait stations, live trapping, and exclusion treatment today. Stampede Pest Control is proudly leading the way in pest control services to the communities of Houston and Dallas, Texas. Our pest control services include bed bug pest control, cockroach extermination, fire ant control, mosquito control, rodent control, termite control, wasp removal, and bee removal & relocation. Copyright © 2018 Stampede Pest Control. All Rights Reserved.